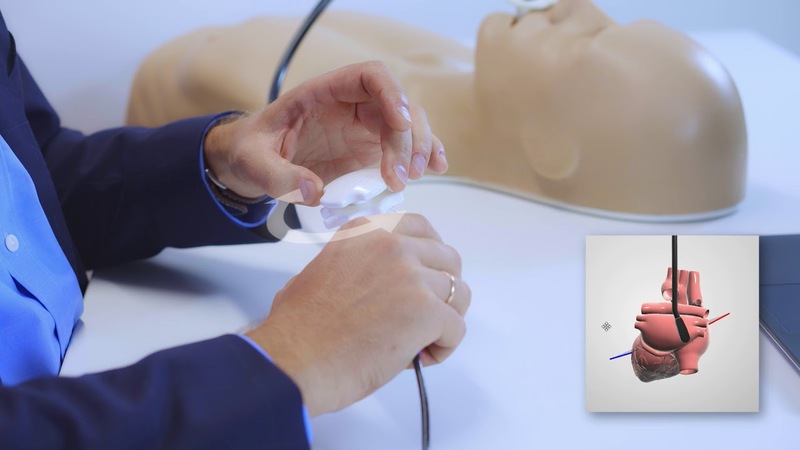 The device is composed of light and mobile hardware (a phantom and TEE probe) connected to a regular PC by USB cable, advanced software and 3D model of a real heart and vessels. The screen interface shows not only 2D cross-sections similar to TEE images but also the components of the probe motion (probe depth, bends and rotation) as well as the angle of the imaging plane. The advantage of our solution is the capability to use the CT data from a range of real patients with numerous pathologies, giving the chance to create a broad library of very realistic medical simulations and not just artificial models created by artists. Moreover, from patient to patient, there are anatomical differences in the heart and esophagus positions making successful probe manipulation even more demanding and this aspect can be trained as well. Another advantage is a biplane option showing two simultaneous sections steered independently – as in contemporary 3D echo machines. When the device is used with a laptop it becomes fully mobile and can be taken to any teaching location and connected to an external monitor. Simultaneous training of many students practicing at the same time under supervision of the trainer is also possible and the performance of each can be assessed before they go on to perform real patient examinations. Please, look at the example of educational movies explaining the TEE exam views with the use of MST simulator. *Want to see more educational movies? Fill the form to receive more content. Our first successful challenge was to implement the innovative transesophageal echocardiography simulator, which gives a realistic feeling of the probe operation in a patient, thanks to the technologically advanced simulator of a TEE probe and unique software based on a three-dimensional dataset obtained from computed tomography (CT) scanning of a real patient. is the longtime CEO of the Medical Technology Transfer Center Technology Park Ltd at the John Paul II Hospital in Krakow, as well as co-founder and chairman of the board of the Pro Inventum Foundation. 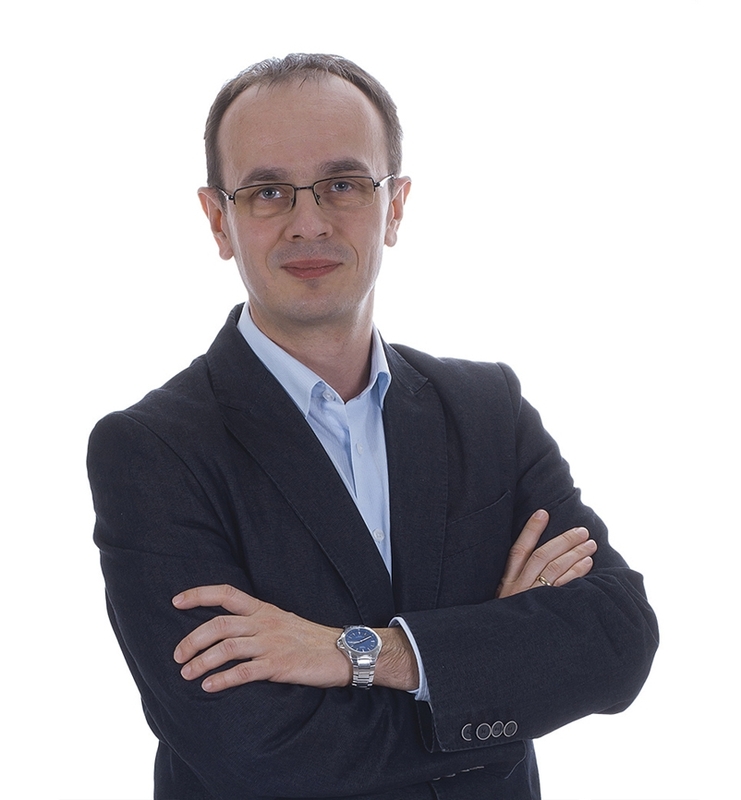 He is also an expert at the National Center for Research and Development, as well as Centre for European Projects in Warsaw, member of the board of experts in the field of life science at the Marshal Malopolska Region and member of the Presidium of the Life Science Cluster in Krakow. 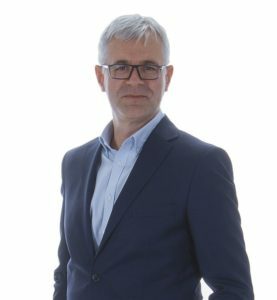 Has many years of managerial experience in start-up companies as well as projects financed from EU funds, consultant of enterprises created on the basis of R & D projects, trainer and coach in the area of technology transfer and commercialization, innovation, entrepreneurship and private equity funding. 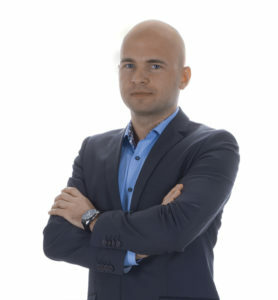 The head of the team of experts working for several investment funds, as well as a technology broker in Polish and foreign projects dedicated to commercialization. 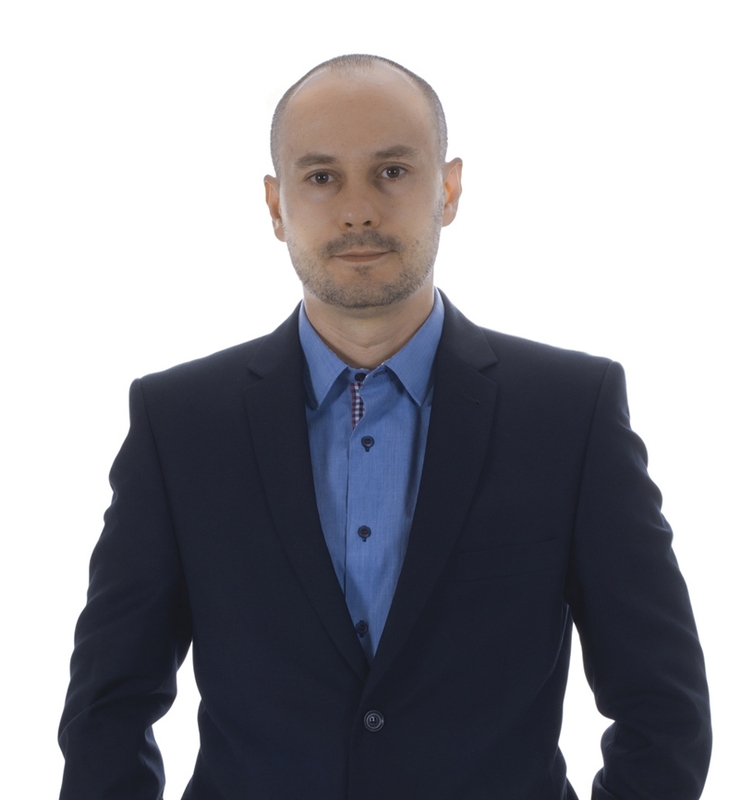 IT specialist with 16 years of experience working in the profession of university teacher of the AGH University of Science and Technology in Krakow. 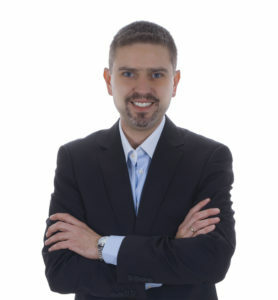 He specializes in various fields of computer science related to medicine: databases, data processing, through information systems, their construction and design of the imaging studies, with particular emphasis on simulation, visualization and image processing. He is the author or co-author of several publications covered by indexing by the Journal Citation Reports and dozens of conference papers. In Web of Science cited more than 50 times (non-self). cardiologist with 25-years of experience in tertiary academic cardiology center for Southern Poland. Head of Noninvasive Cardiovascular Laboratory in John Paul II Hospital. Experienced in clinical echocardiography and interventional cardiology, including monitoring and proctoring of the newest hybrid procedures. 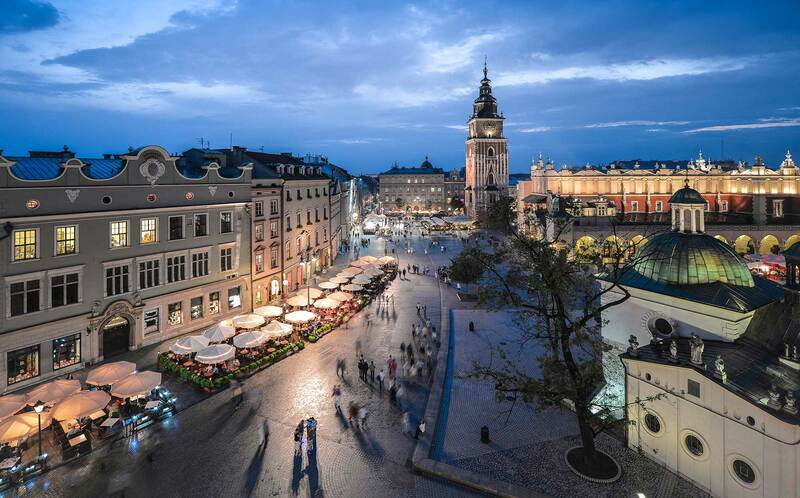 Teaching experience in Medical College of Jagiellonian University and in postgraduate cardiological courses. He has a passion of introducing new technologies in cardiology and medical education, several of the achievements were awarded. is professional in electronic and control engineering. He received his MSc in Control Engineering in 2010 from AGH University of Science and Technology in Krakow, Poland. After graduation he worked as a software engineer in IBM Krakow Software Laboratory. In May 2012 he started a half-year internship in ABB Corporate Research Center in Västerås, Sweden. In 2017 received PhD degree. Currently working as a research assistant at the Department of Automatics and Biomedical Engineering, AGH University of Science and Technology in Kraków. He participated in development of number of innovative solutions, including European projects supported under European Institute of Innovation and Technology framework. Knowledge related to the commercialization of inventions earned by participating in many foreign training (i.a. ESADE Business & Law School in Barcelona), and experience gained through its own patents and business initiatives. Paweł Piątek is a PhD in Control Systems and Robotics. He is a specialist in the digital control algorithm and real-time control system design and development. He is an assistant professor in the Department of Automatics and Biomedical Engineering at AGH University of Science and Technology in Krakow, where he works for over 16 years. He is an experienced research and development project manager and participated in multiple national and international research projects with subjects including computer science, control theory, medical simulations and power electronics. He actively cooperates with industrial partners in the field of developing new products, especially measuring and control equipment.